Why Choose Independent Copier Dealers? 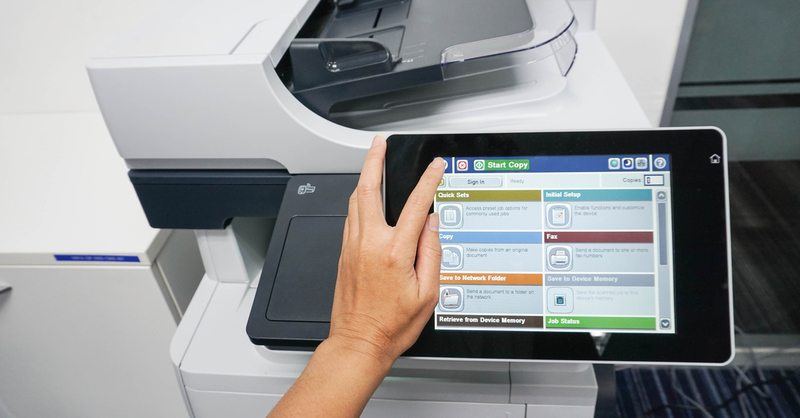 Buying a new copier is an important endeavor for your company. Luckily, though, you don't have to stress yourself out about the decision--as long as you've got the right partner, that is. Here's a quick look at why independent copier dealers are your company's best friend when it comes to researching, choosing, and buying new copiers. Read more about Why Choose Independent Copier Dealers? A lot of today's biggest business solutions do their work "behind the scenes," improving the overall structure of your workflows in small but powerful ways. Document management is similar--but the good news is that you can measure the value of this particular solution; you just have to know where to look! 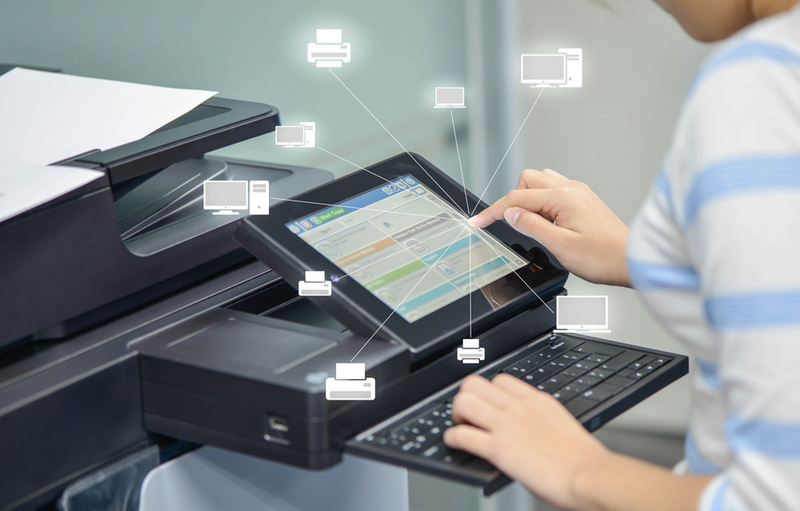 What are the Benefits of Managed Print? Managed print is one of the most popular business solutions currently available--and for good reason. It's affordable, efficient, reliable, and powerful, and it can help improve everything from your workflows to your sustainability. That's just the beginning--read on to see what else managed print can do for you! Read more about What are the Benefits of Managed Print? As the digital world gets more and more dangerous, businesses of all shapes and sizes are trying to find ways to minimize their risks and stay safe without sacrificing efficiency. 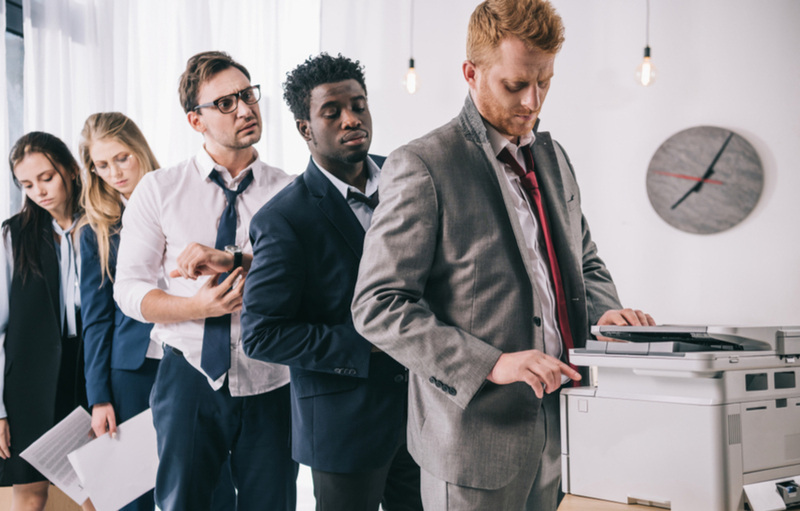 Unfortunately, when it comes to security issues, many companies are quick to point fingers at their multifunction copiers. The truth is that these machines can be safe and efficient--if you know a few easy tricks, that is. When it comes to choosing machines that are perfect for your current needs and future goals, nobody knows the process better than copier dealers. 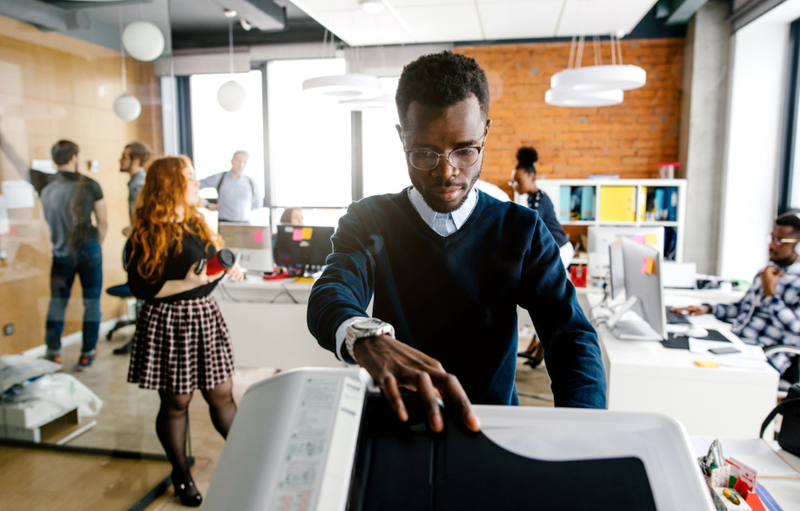 A good copier dealer will help you identify machines that fit into your workflows perfectly--and to help you out, here are a few great tips for choosing copiers. Did you know that many of today's printers don't just print on paper? The truth is that these powerful, efficient machines can help you create so much more--which opens up all kinds of opportunities for marketing, communication, and creativity. Let's find out what printers can really do! "Perfect" is a pretty strong word, especially when it comes to business solutions--but managed print services might just fit the bill. Let's take at three of managed print's biggest benefits so that you can decide for yourself! 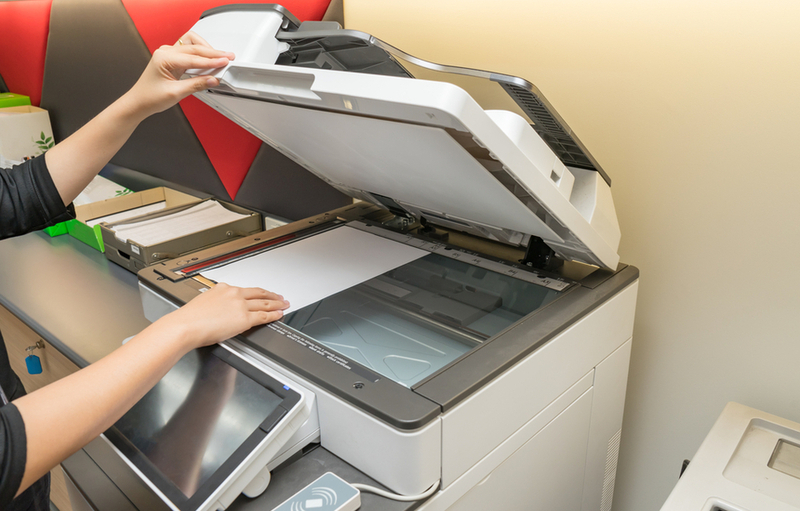 When you bought your multifunction copier, you knew that it combined print, copy, fax, and scan features--but did you know that your multifunction copier can also help you stay organized? It's true--and today, we'll prove it. Being a copier owner means you've got a lot of responsibility. 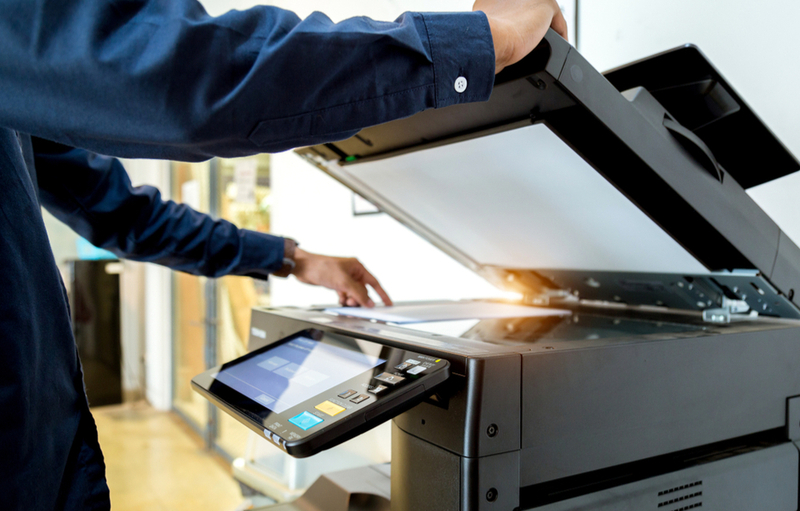 You have to make sure the copier is secure, efficient, and well-maintained, and you've always got to give it the right combination of consumables to ensure that it's working well. However, perhaps your most important job as a copier owner is knowing when it's time to get rid of an old machine. That's why we're sharing some copier dealer wisdom about the lifespan of your copier! Do you ever have days where it feels like you work for your printers? Although printers do need a little bit of care and regular maintenance, they shouldn't be adding stress to your workplace. 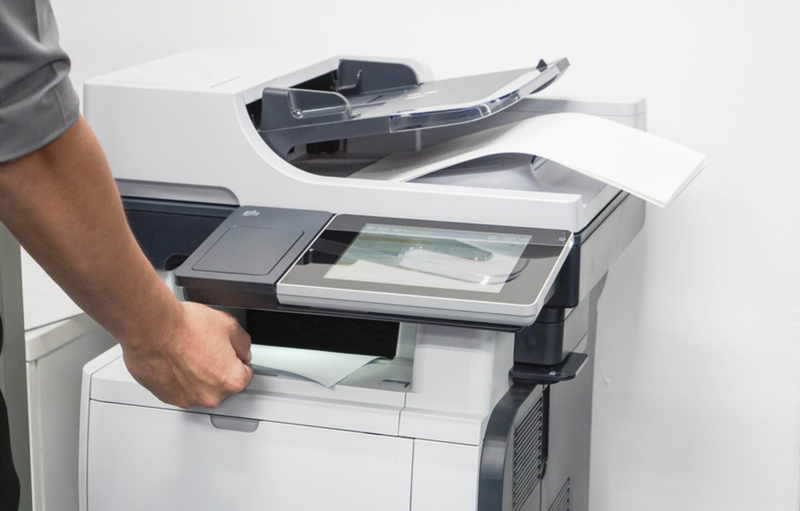 Here are a few ways to start putting your printers to work for you and achieving higher levels of security and efficiency!